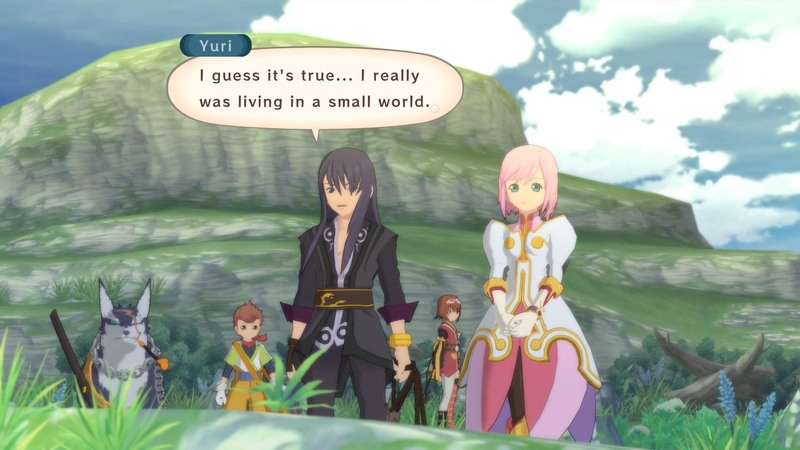 The Tales of Vesperia Definitive Edition is step one in this transition. Finally making its debut in the West. 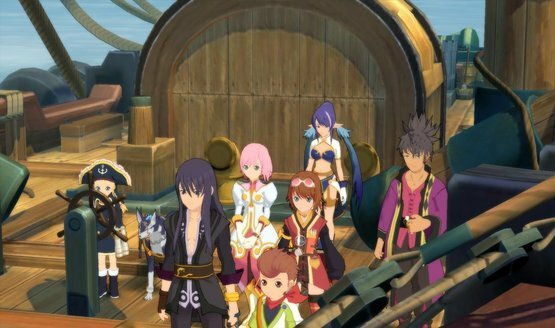 More Tales is never a bad thing! 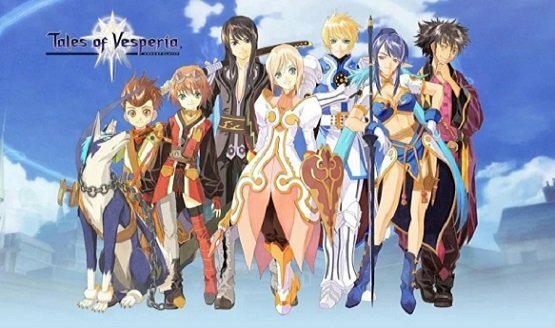 Tales of Vesperia on the E3 2018 stage. What a time to be alive. 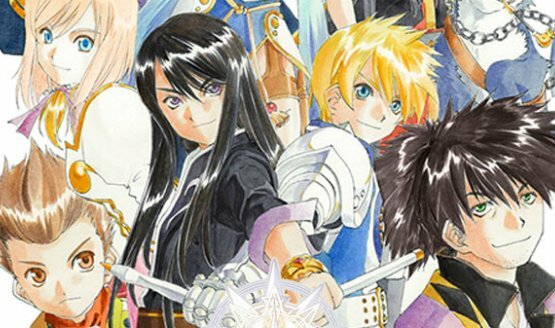 Namco Europe Junior Community Manager Charlotte Toci has retracted her statement about Tales of Vesperia, there is no exclusive contract with Microsoft. 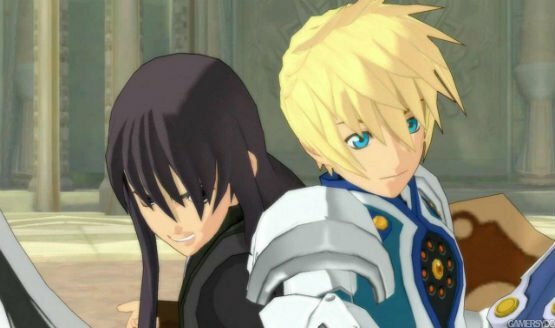 Funimation, the distributor of such animes as Fullmetal Alchemist, Darker than Black, and Dragon Ball Z has grabbed the rights to localize the Tales of Vesperia movie.